Hound Town Dog Park – 851 IL-176, Crystal Lake, IL, US, 60014 – For more information call (815) 459-0680. 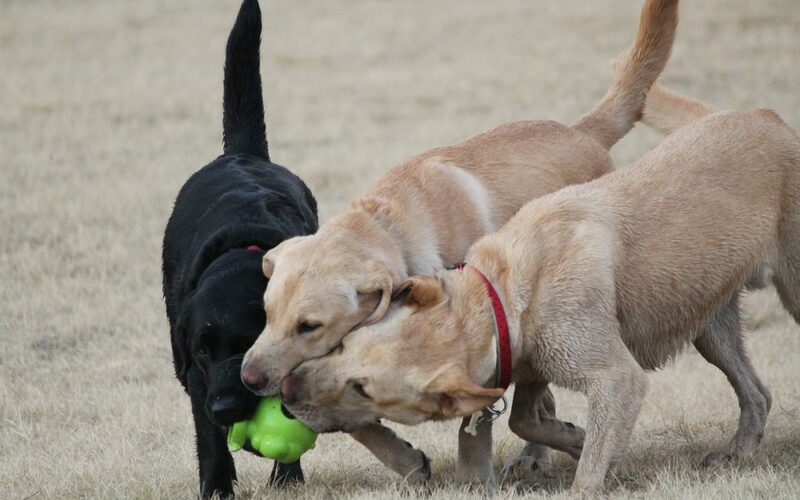 Bull Valley Dog Park – 11115 Country Club Rd, Woodstock, IL, US, 60098 – For more information call 815-459-4833. 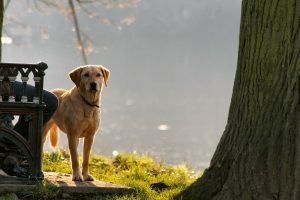 Lakewood Dog Park – 27511 N Fairfield Rd, Wauconda, IL, US, 60084 – For more information call Or call (847) 367-6640 for more information. Duck Farm Dog Park – 1439 E Grand Ave, Lake Villa, IL, US, 60046 – For more information call Or call (847) 367-6640 for more information. Happy Tails – 835 Commerce Ct, Buffalo Grove, IL, US, 60089 – For more information call Or call (847) 459-2311 for more information. Bark Park – 849 W Lies Rd, Carol Stream, IL, US, 60188 – For more information call (630) 784-6100. Hawk Hollow Preserve – Bittersweet Dr and Stearns Rd, Bartlett, IL, US, 60103 – For more information call (630) 933-7248. Katz Dog Park – 201 W Dresser Rd, Dekalb, IL, US, 60115 – For more information call (815) 739-4500. Harris Family Dog Park at Old Settlers Park – Paddock Lake – For more information call (262) 857-1869. I realize this is not a complete list, but this will give you a couple ideas where to take Buster, the next time out. Please note that we do not encourage the use of dog parks. But if you must visit one, please keep an eye on your dog and even closer eye on the other dogs in the area. Keep Bull Valley Retrievers in mind for all your Northern Illinois Dog Training needs. If its your household companion or next hunting partner, we can help him be the best he can be.